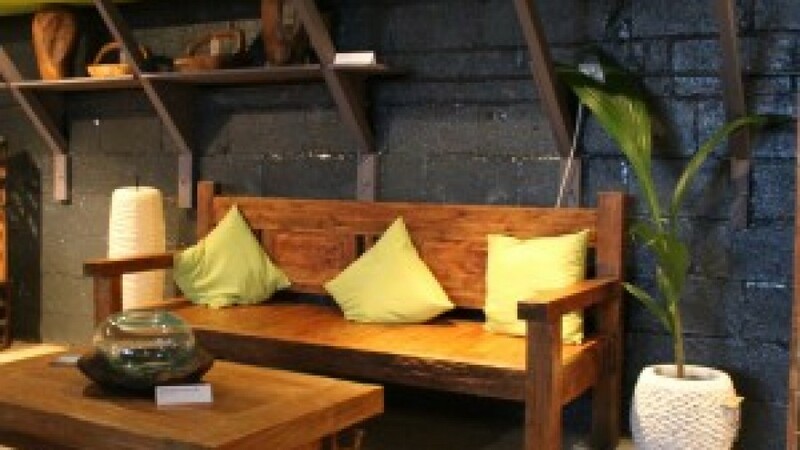 BluBambu Living focuses on rustic, reclaimed wooden furniture and accessories from Indonesia. Handcrafted pieces that embody traditional methods and modern design from surprising sources, such as reclaimed Teak, old Javanese fishing boats and recycled oil barrels. For those who seek a piece of furniture that will undoubtedly become a talking point in your wonderful home or garden. Visit our showroom and explore our new Boat, Teak and Accessories collection.